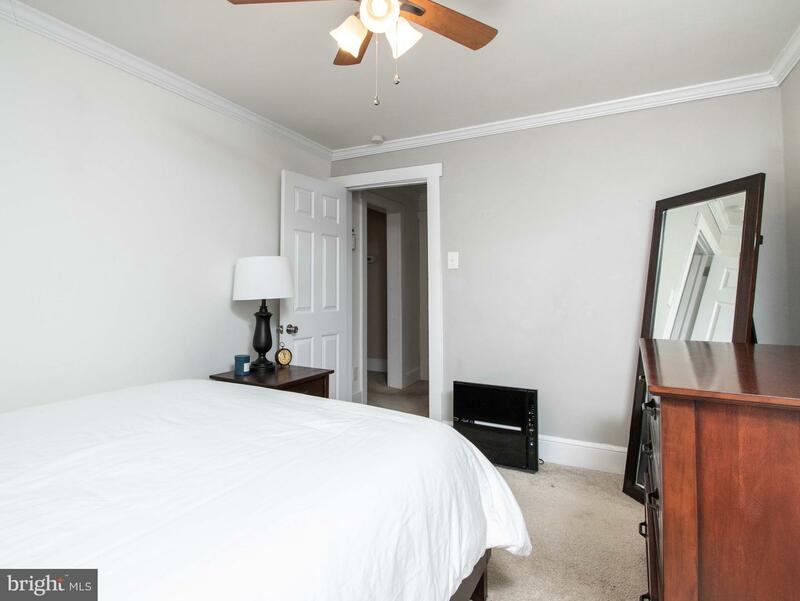 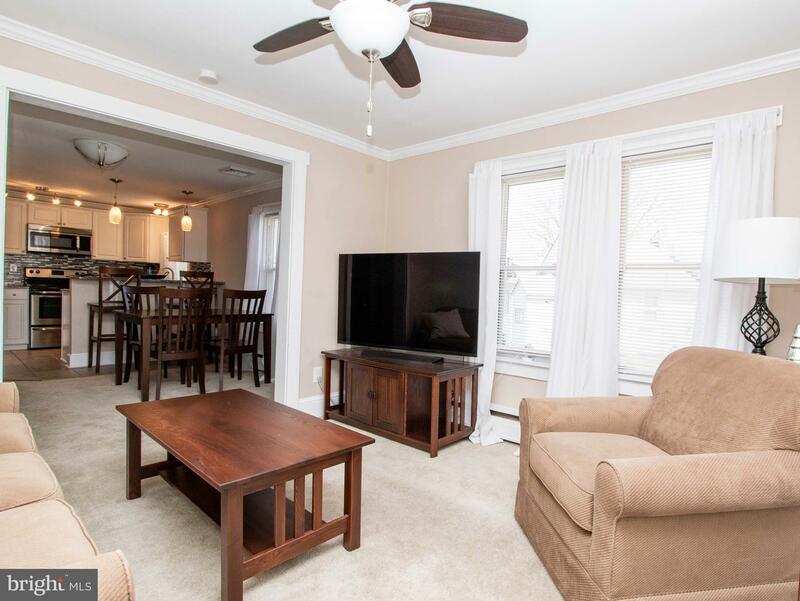 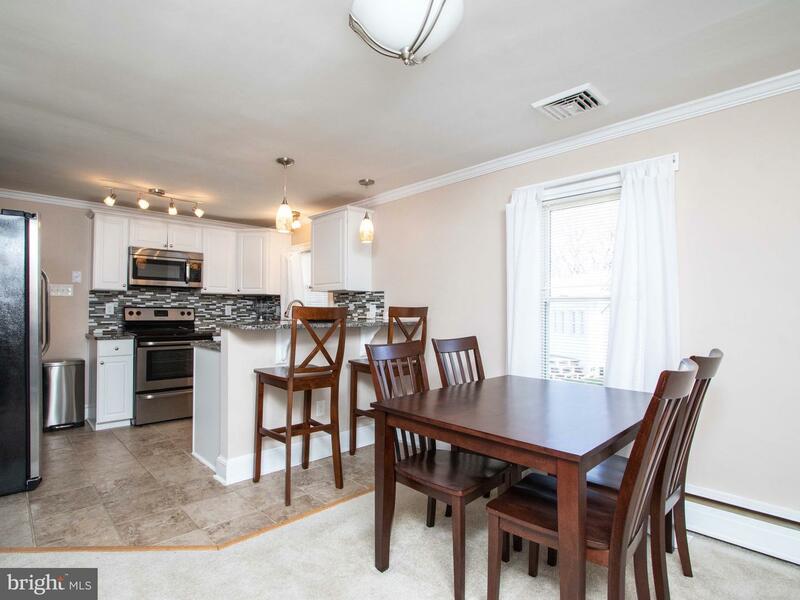 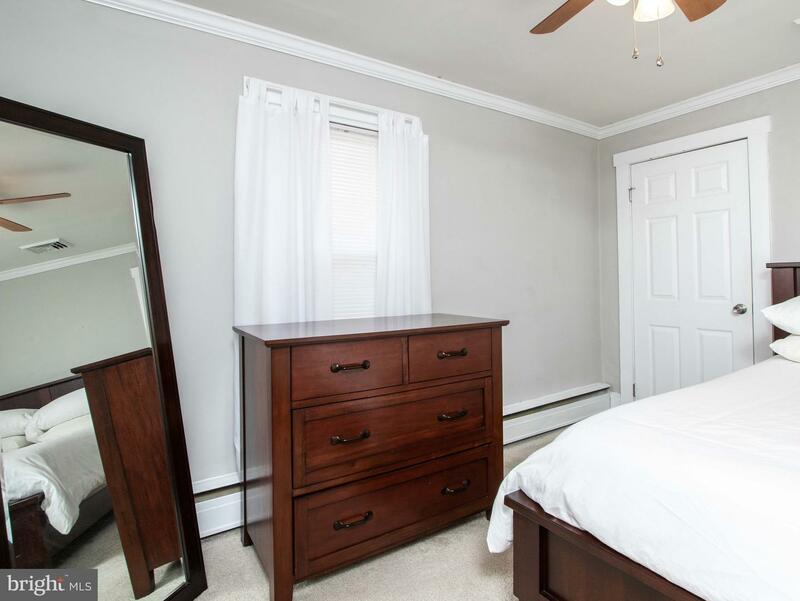 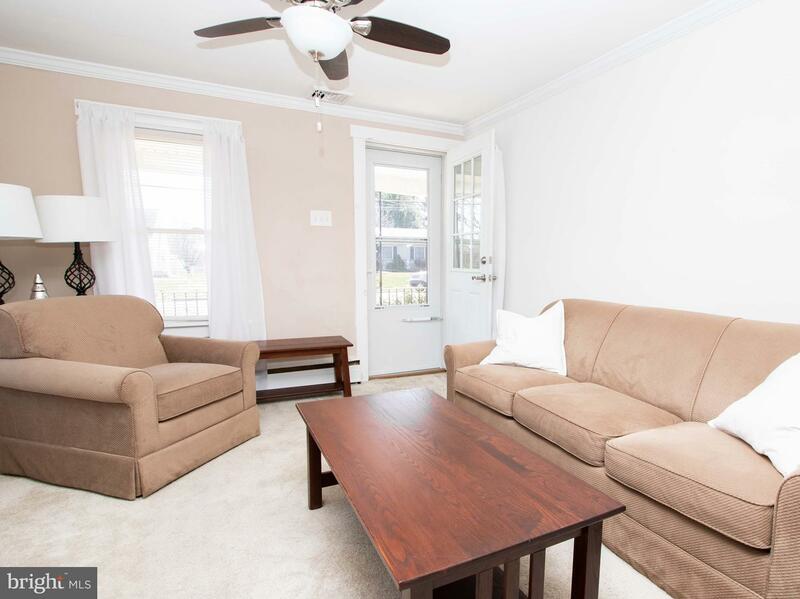 Cozy one floor living in conveniently located Upper Chichester. 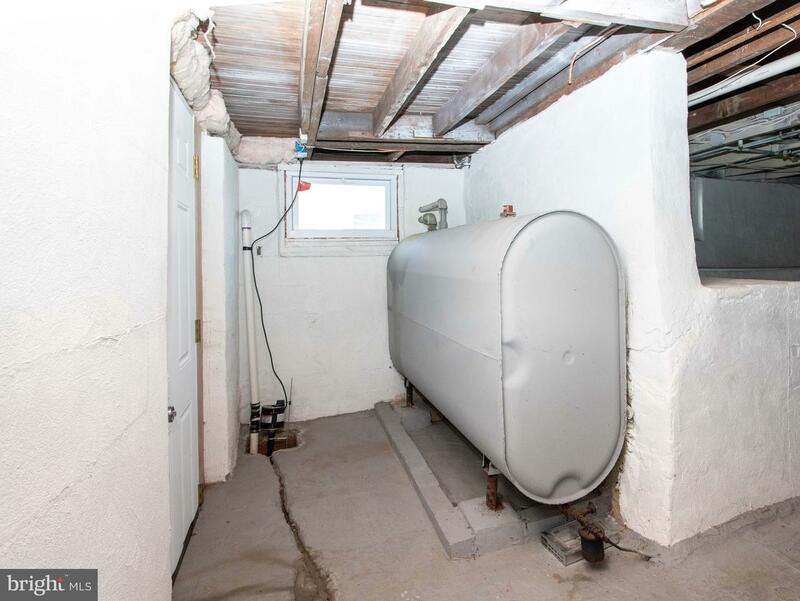 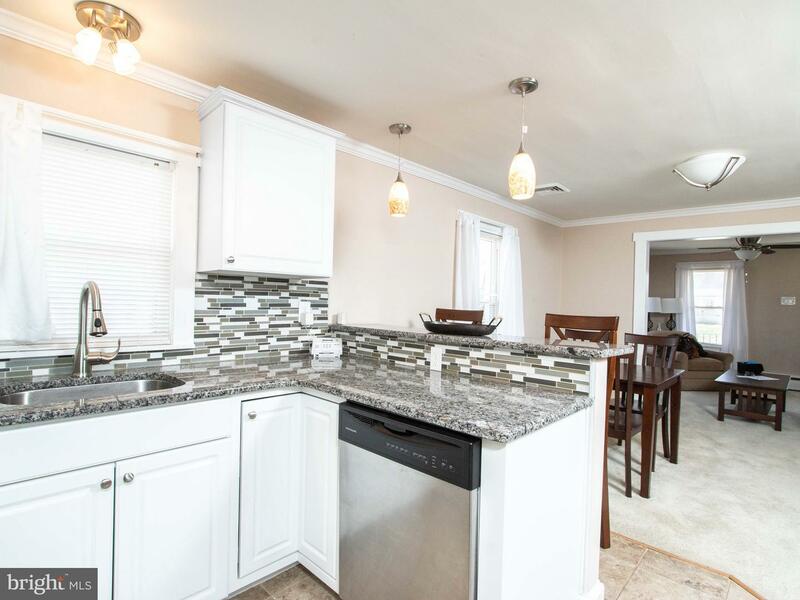 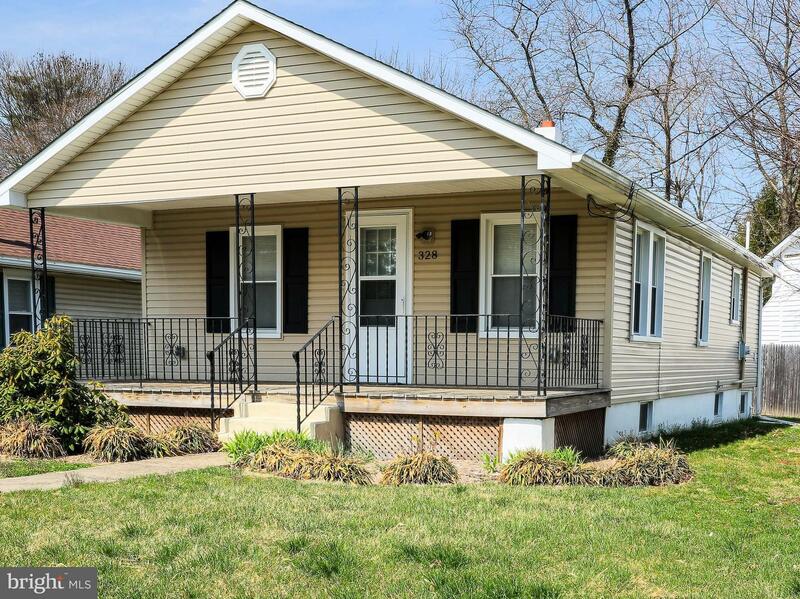 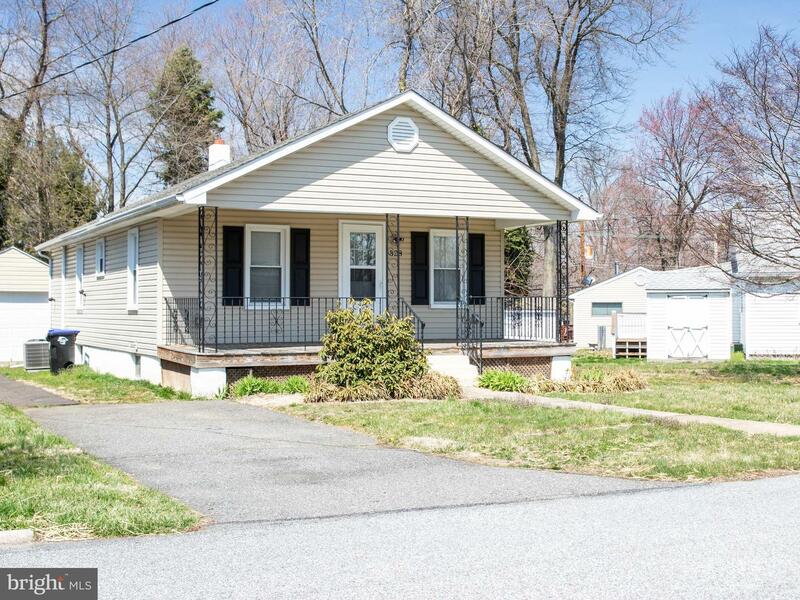 This 2 bedroom ranch home is completely updated. 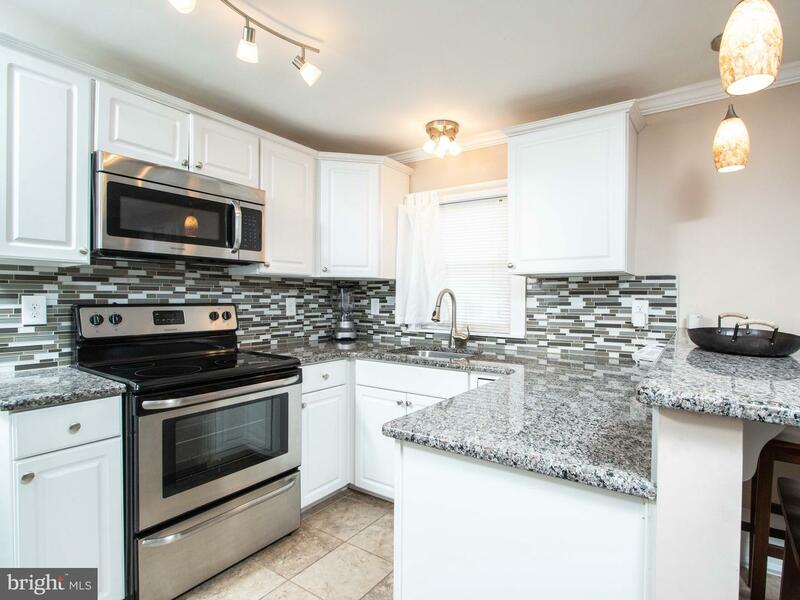 Newer windows, carpeting in excellent condition, granite kitchen with glass block back splash and stainless appliances included in sale. 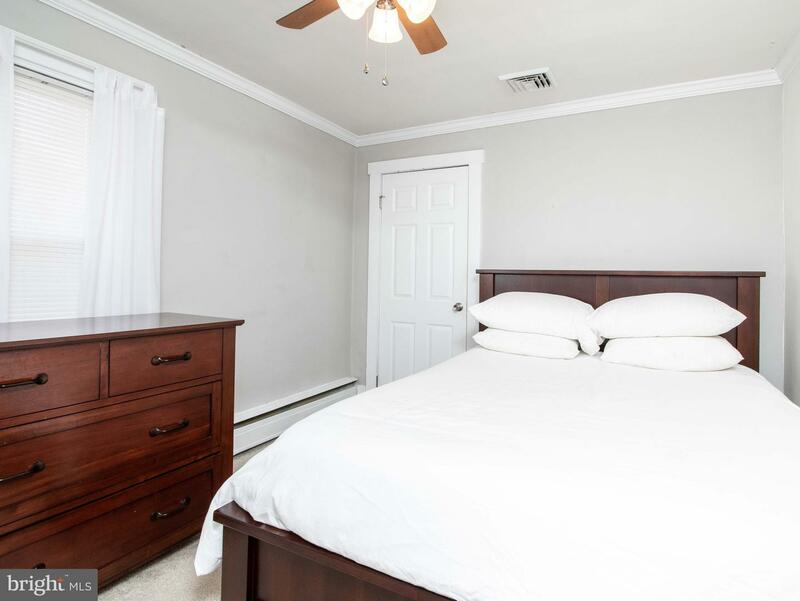 Both bedrooms have good closet space. 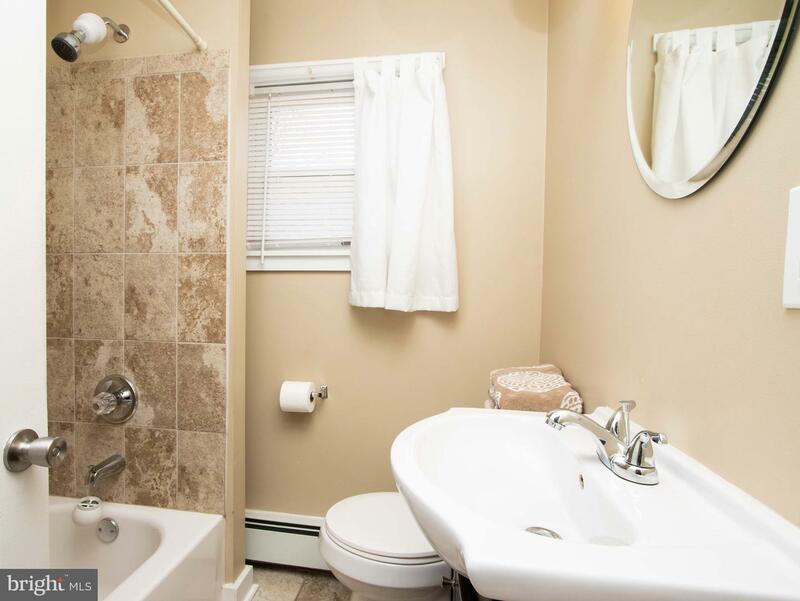 Hall bath has upgraded tile and fixtures. 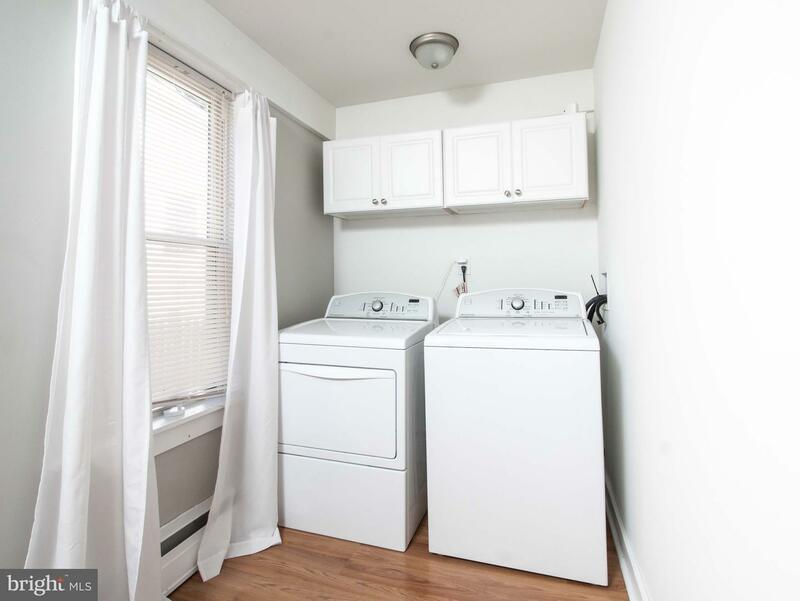 Laundry room behind kitchen holds full size washer and dryer with room for storage. 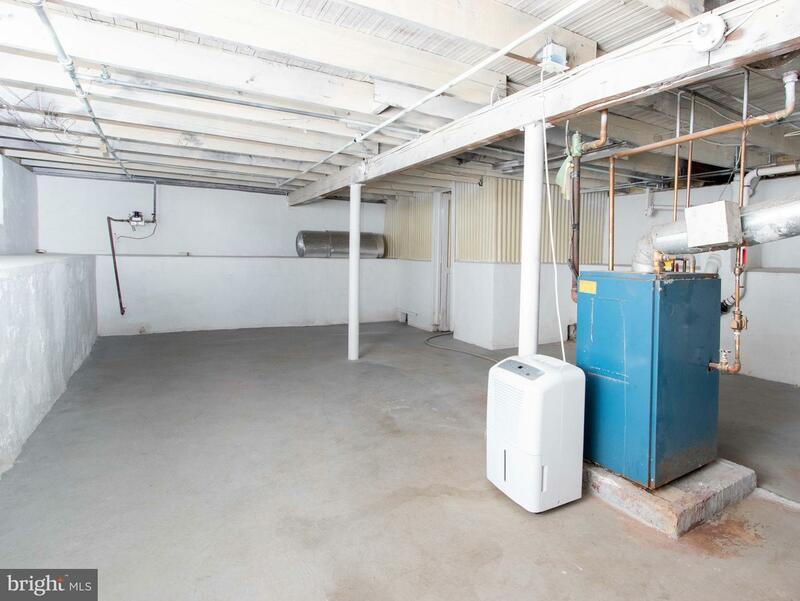 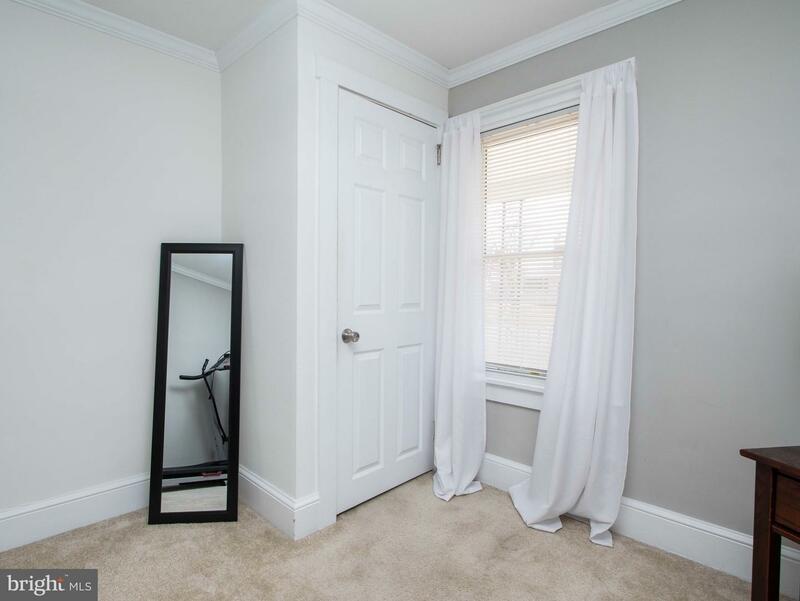 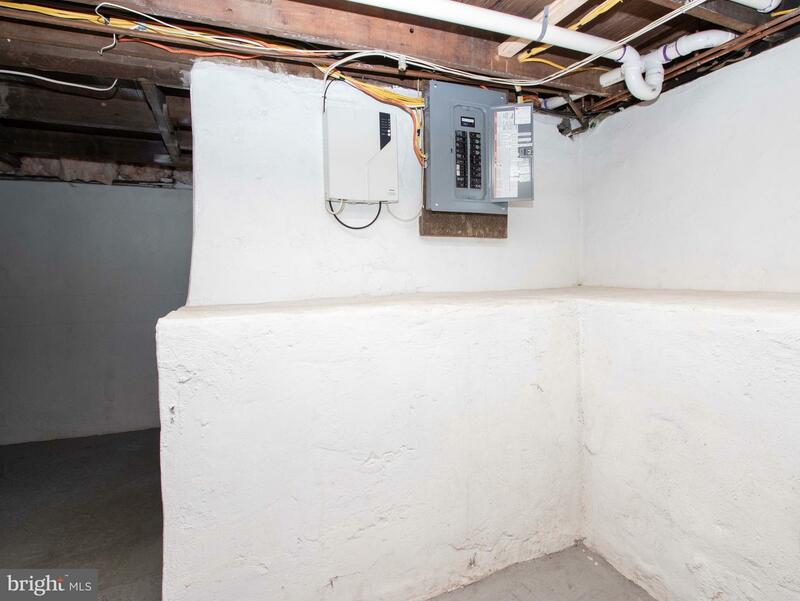 First floor walk-in closet provides ample space for storage and attic access for HVAC equipment. 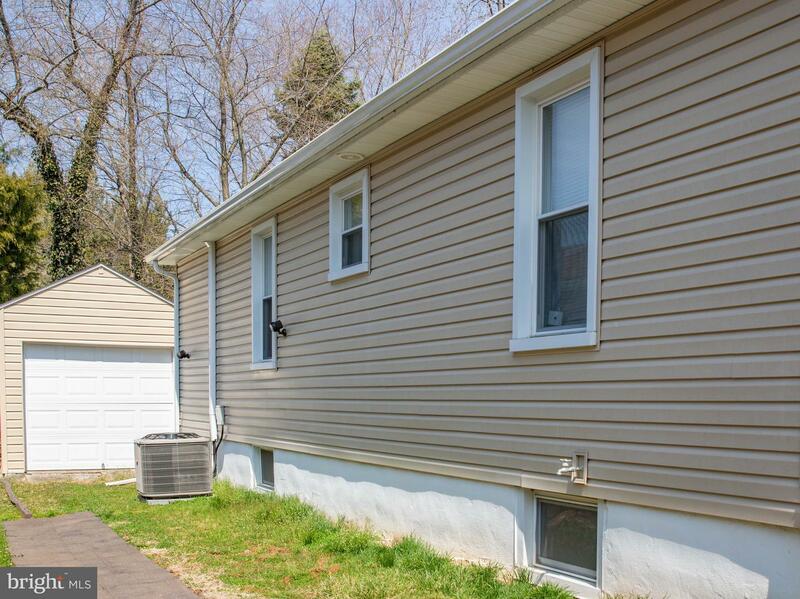 Newer deck overlooks small yard that expands to an oversized side property ready for fencing. 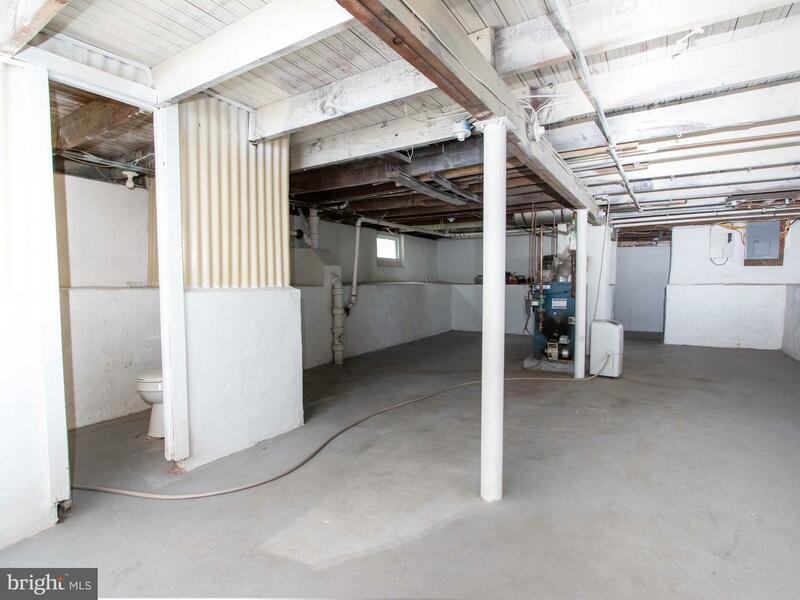 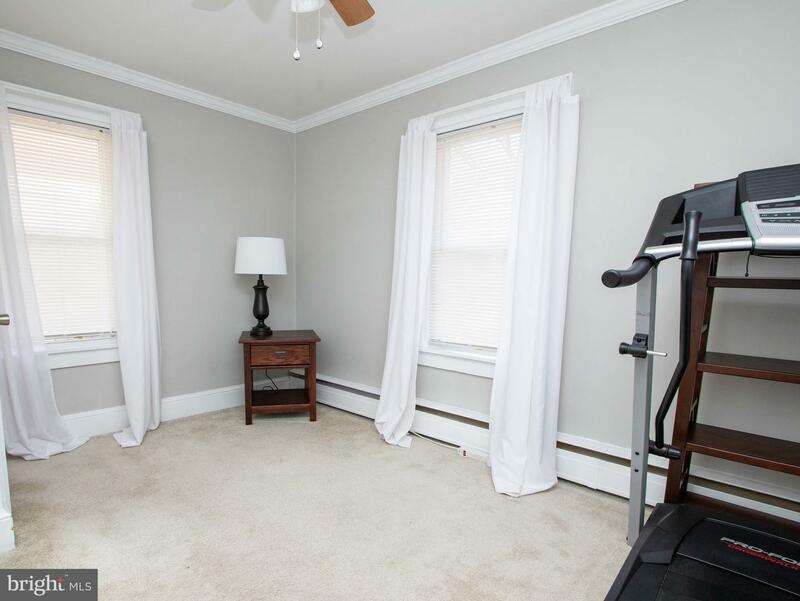 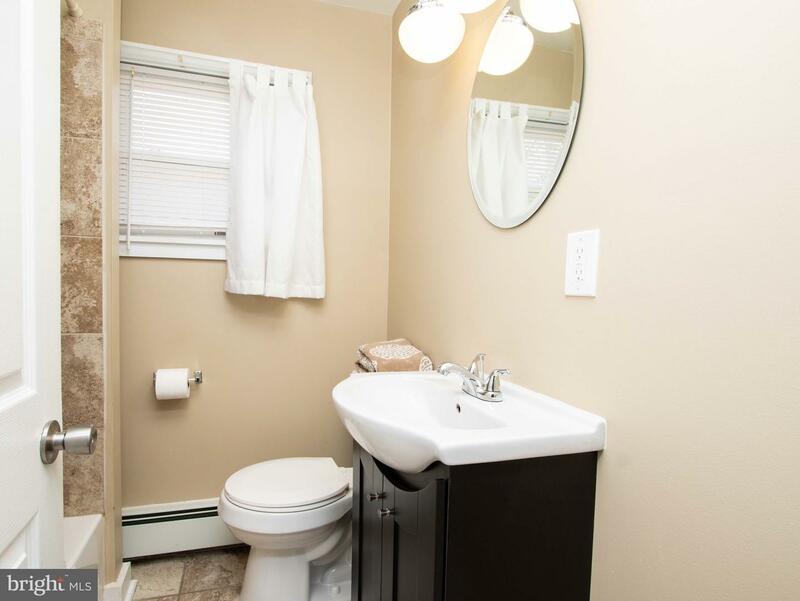 Full basement is partially finished with half bath, as well as outside access. 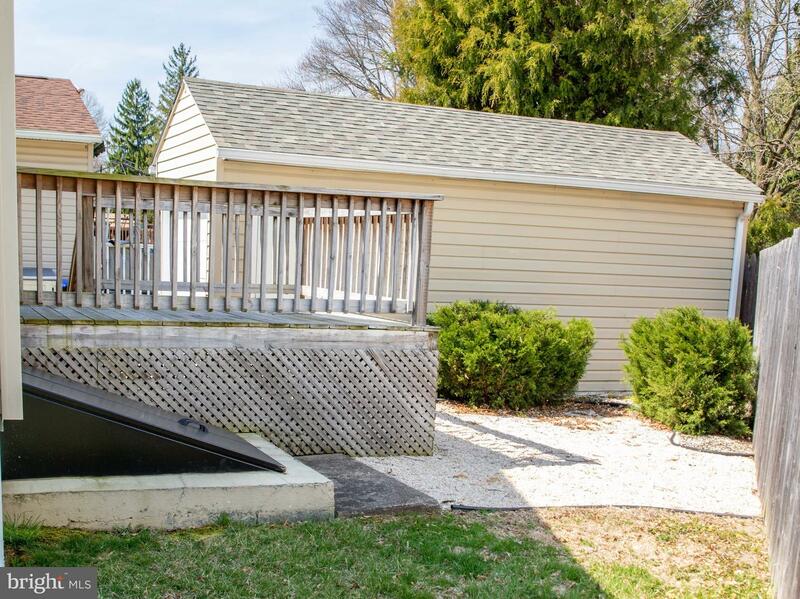 One car detached garage is used for storage only. 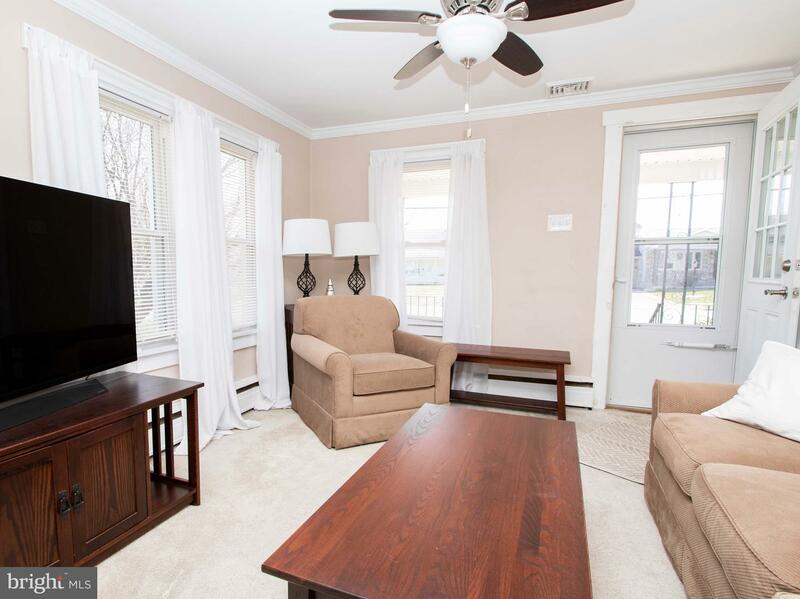 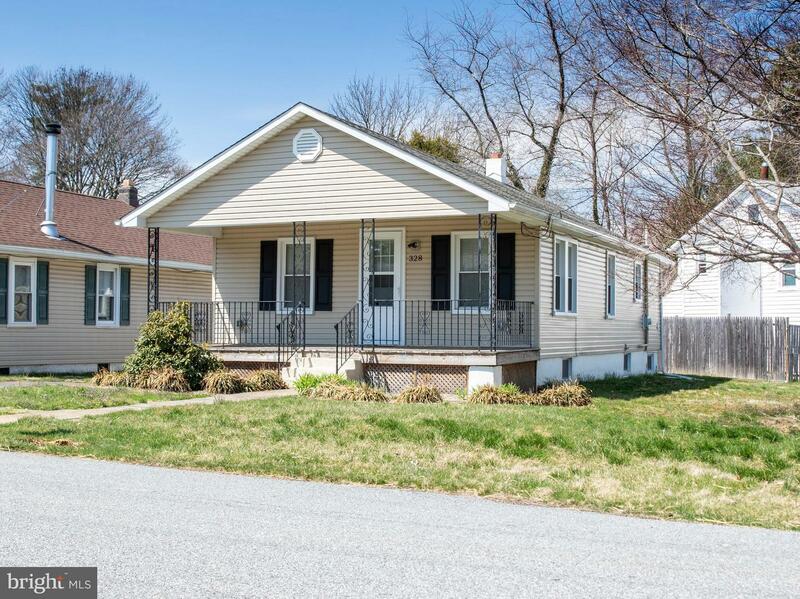 Easy access to major highways to airport or desirable Delaware shopping. 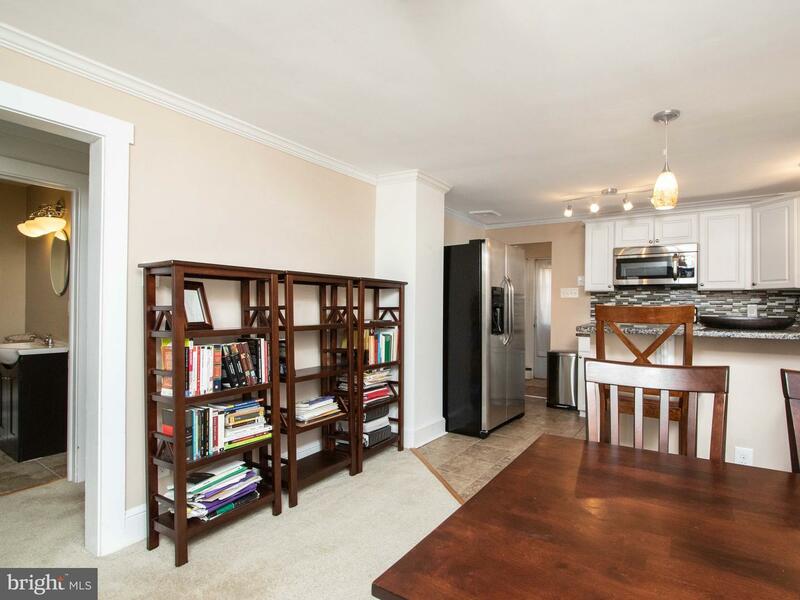 First time buyer or ready to downsize, this gem is move in ready.